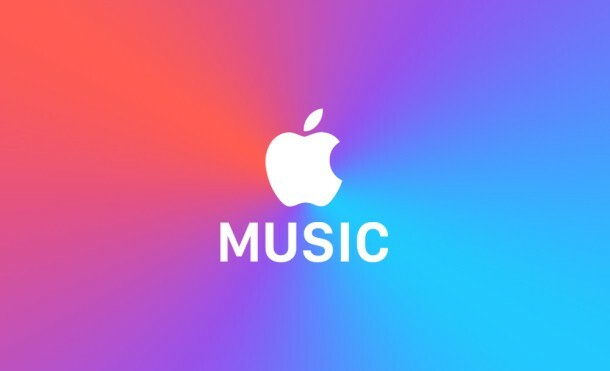 Apple Inc has announced its very own music streaming service called Apple Music at WWDC (World Wide Developers Conference) 2015 keynote that took place at Moscone Center West in San Francisco in June 2015. It allows users to select music to stream to their device on demand. Apple Music service includes Beats 1 which is Internet radio station available worldwide and also Connect which acts as a blog platform for artists and music fans (shown in screenshot 3). 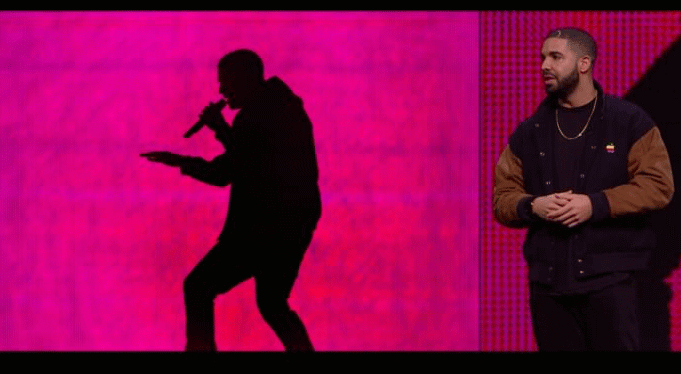 Hip hop artist Drake appeared onstage at the announcement WWDC 2015 event to explain more about Apple Music Connect platform (shown in screenshot 2). Beats 1 is the first station that plays continuously in 100 countries which includes India too! It has been handled by DJ Zane Low (who worked for BBC Radio 1), DJ Ebro Darden (who is prominent hip hop star) and Julie Adenuga (who is british radio presenter). This service would be available from June 2015 in 100 countries and it would be free for the first three months and then paid subscription. It also provides an apple music family plan option that allows up to six users share service at a reduced rate. This model of try-before-you-buy is really great way for targeting audience. Apple Music services are such that trial user will turn to paid users and thus increasing list of users. Apple Music provides users to select music on a device. This music then plays on device using Internet Streaming. Internet Streaming is service that is provided over internet on continuous basis such as watching video on youtube. It can be saved to device and can be played when you are in Apple Music offline mode. This service would cost US $9.99 per month and seems to be affordable for music lovers! This apple music cost and library facility is more over equivalent to other music streaming services such as Spotify and Tidal. However, apple music service aims to distinguish itself with new added features and exclusive contents. One such distinguished feature is it provides music recommendations to users based on their taste for music. For eg. Pop music lovers will always get recommendations of music related to pop and their artists. Apple Music also works using Siri voice commands. 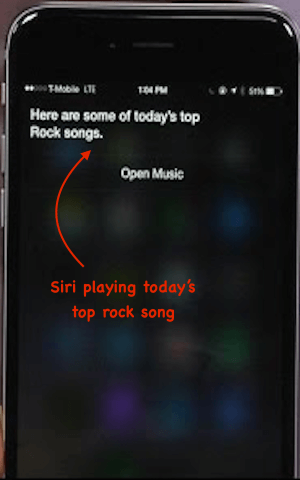 You can request for specific songs or make more generalized selections such as request top rated all time song using Siri in iOS 9. For Eg. Open the Siri and say “Hey Siri, play today’s top rock songs”. This will start playing today’s top rock song as shown in screenshot 4. 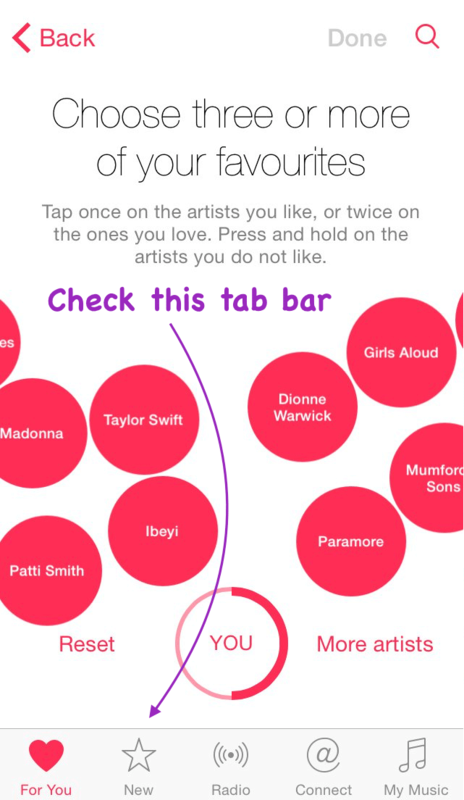 Apple Music distinguish itself from other music service by adding a new tab called “For You”. This section list all the music recommended for the user (shown in screenshot 5). This music service will be introduced along with iOS 9 release. 1. Apple Music will be available from June 30, 2015 in over 100 countries which includes India as well. 2. 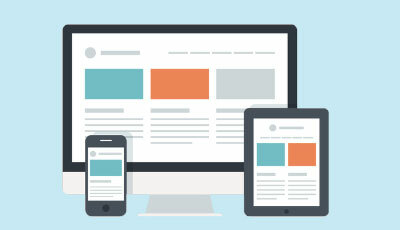 This service will be available across all Apple device such as iPhone, iPad, iPod touch and Mac. It will also be released for Android devices and Apple TV in fall 2015. It is not sure whether Apple music will be released for Windows 10 phone. Let’s wait and watch! 3. It is compatible with all iOS devices that are4 version and above. It works with iTunes version 12.2 and above. 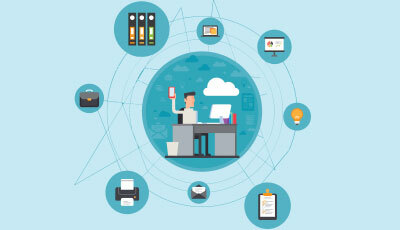 For PCs it support OS X Mavericks and above (in case of Apple PCs) and apple music Windows 7 and above (in case of Microsoft PCs). 4. You can use Apple music service for free during three month trial period which will end on September 30, 2015. Post apple music trial period you can use service for US $9.99 per month for individual user. There is provision for Family pack that allows six members to use service for US $14.99. 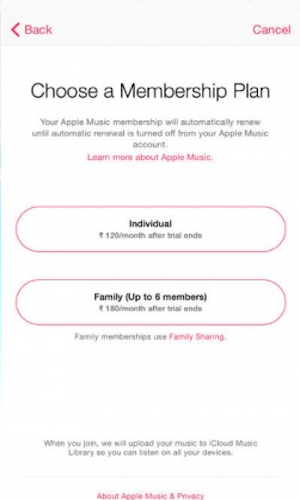 Screenshot 6 shows Apple Music membership plan for users in Apple Music India. 5. You can only use Apple Music service for trial period of three-months only when your account is linked with credit card thus allows chances of getting charged accidentally after apple music trial period even if you don’t continue with service. 6. Beats 1 radio stream service is completely free and can only be used on iOS Apple music app and Apple music iTunes with a valid Apple account. Hence, Android users won’t be able to listen to Beats 1 radio. 7. Beats 1 radio station will be handled by DJ Zane Lowe in Los Angeles, popular hip hop star Ebro Darden in New York and Julie Adenuga in London. This service will be available on 24-hour basis and listeners across continent will hear the same broadcast at same time. 8. Earlier Apple announced not to pay any royalty to apple music artists during a user’s three-month free apple music trial period. This policy was later changed after Taylor Swift (an american popular singer, songwriter and actress) wrote an open letter to Apple criticising Apple’s policy. Taylor Swift has put her album 1989 on Apple music service. 9. Although Apple has announced to pay royalties to apple music artists but it didn’t mention anything about how it’ll handle it. Tidal which is already into music service for quite long time mentioned that it offers four times the royalties of Spotify. Screenshot 7 show the logo of Tidal and Spotify music streaming service provider. 10. Apple music service is fully-licensed and it will come with 30 million tracks on day one of launch. 11. Apple Music doesn’t work with Home Sharing. To be more elaborative you cannot play songs from your favourite collection over WiFi on your iPhone or iPad device. 12. Apple has not mentioned anything about streaming quality of music. iTunes uses 256 Kbps AAC files as per Apple standard for music and hence our first assumption would be same. On the other hand, Beats music (acquired by Apple in 2014) offers downloads at 320 Kbps using kinda-dated MP3 format and uses HE-AAC at 64 Kbps by default for mobile streams. This would be our second assumption for streaming quality of music. 13. Apple has announced at WWDC 2015 keynote that playlists in Apple Music will be put together by the most talented music experts from across the continent which will create perfect playlists based on user’s preferences. 14. Apple has clearly left one element that is to be announced in future is exclusive content. There are several questions regarding Apple music service that keeps Apple fans pondering such as Will there be any exclusives? or Will there be any bonus live sessions? 15. Apple has provided separate section called “For You” that provides albums, new releases and playlists that are recommended for user (shown in screenshot 5). This feature distinguishes Apple music from other music service providers such as Spotify and Tidal. 16. 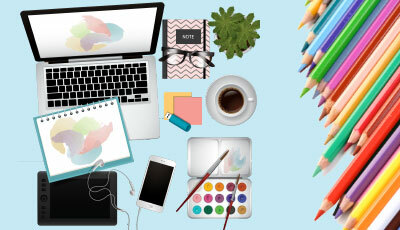 Apple Music is much complicated to use as compared to other music service provider such as Spotify, Tidal, Google music play which are much simpler. 17. 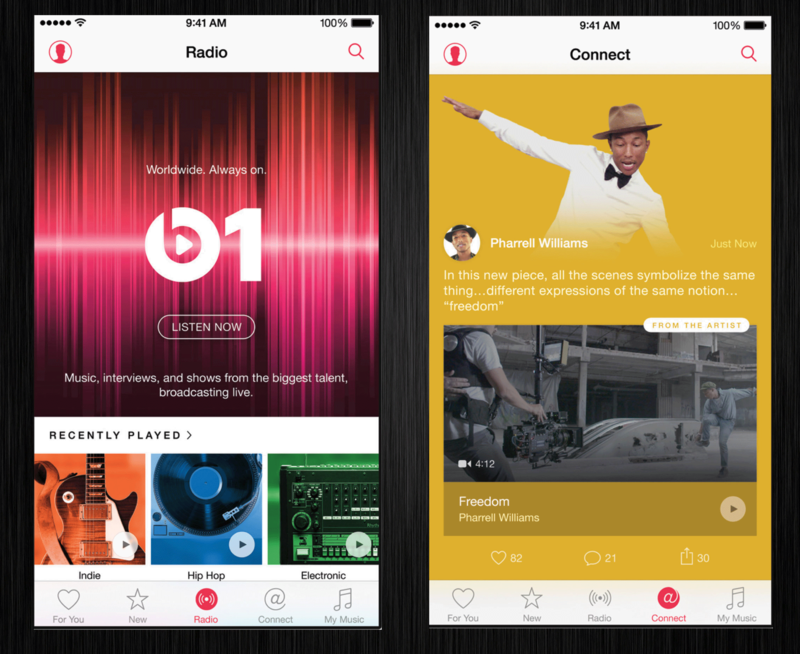 Along with Beats 1 and Apple Music player, third prominent alternative for the service is Apple Music Connect (shown in screenshot 3). Using this service artists can share Apple Music lyrics, backstage photos and videos. Artists can also directly release their album or song directly to fans from their Apple Music iPhone. This service allows fans to comment, like or share it using social networks such as Facebook, Twitter, Messages etc. 18. iOS 9 allows Siri to fulfil your request for Apple music. You can ask questions to Siri such as “Play me best songs from 2014” or “Play song that I marked favourite yesterday”. 19. 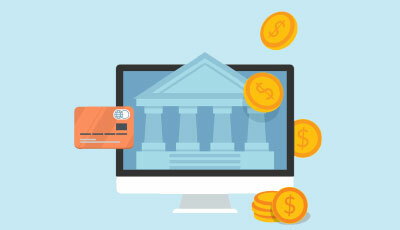 Users are complaining that their collections are getting duplicated thereby spoiling collections. This maybe due to complications between iTunes Music locally-stored collections (i.e. 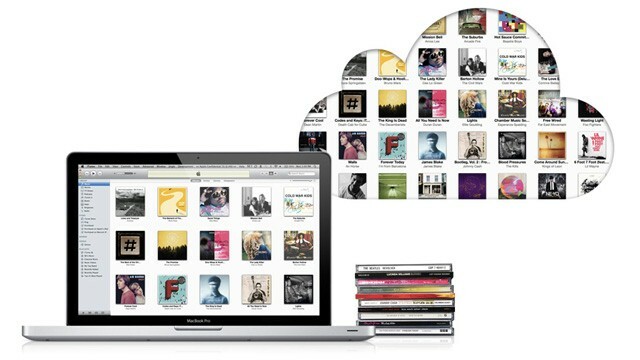 on local devices such as iPhone), iTunes Match and on iCloud Music Library. Screenshot 8 shows iTunes Match released by Apple. 20. 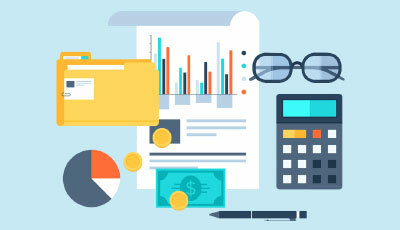 If you are facing financial crisis such as loss of job and you can’t afford to pay Apple Music then you will lose total access to your collection whereas Spotify allows you to keep your collection but lose certain perks. 21. It’s really wondering how Apple Music will be implemented for Apple Watch! 22. Apple Music allows you to follow artists but it doesn’t allows you to follow your friends. This seems to be lagging point of Apple Music. Hope this feature will be implemented in future release! 23. Apple Music doesn’t support music videos and is focused particularly on audio tracks. This can be considered as major problem because the largest and most powerful music service in the world is all music videos! 24. Apple has not provided any provision for porting from Spotify collection to Apple Music thus keeping music lovers in lurch who wish to switch to Apple music service! 25. Users are complaining that songs star ratings are getting erased while porting to Apple Music service. This may be due to new entry into Music service. Hopping this serious Apple Music issues get resolved in future updates of Apple Music service.